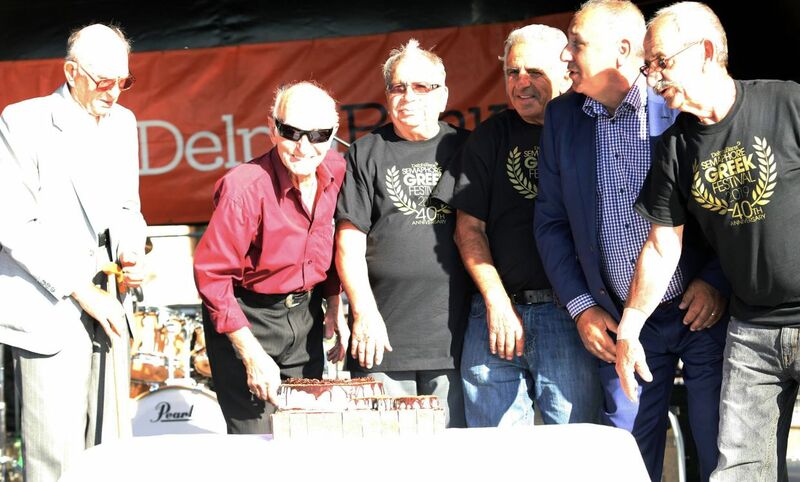 No words can describe the passion, the culture and the incredible atmosphere that thousands of people had the opportunity to experience at last weekend’s Delphi Bank Semaphore Greek Festival of South Australia. 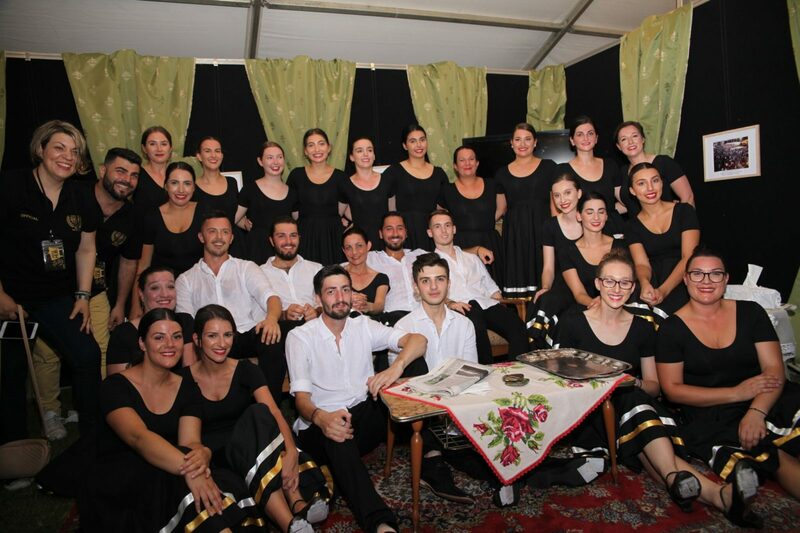 Organised by the Greek Orthodox Community of the Nativity of Christ Port Adelaide & Environs, the 40-year festival showcases and celebrates Greek culture and heritage within South Australia’s broader multicultural context, making all Greek Australians proud of their ancestry and traditions. 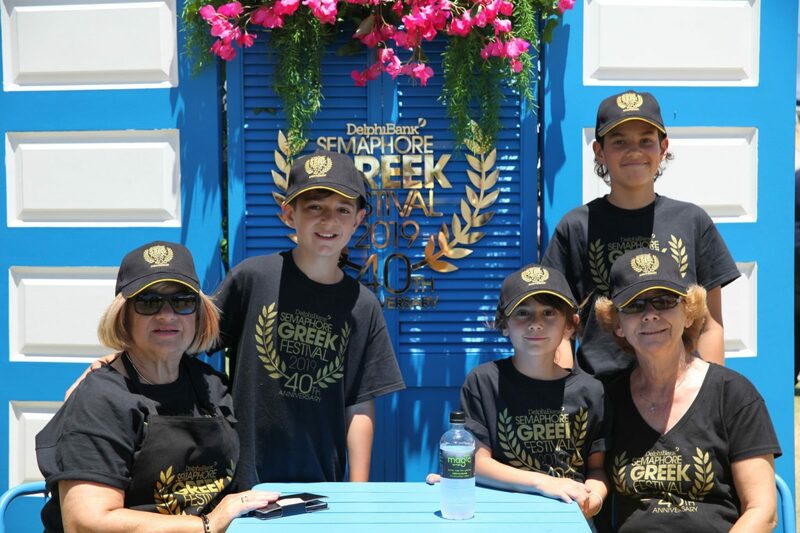 Many consider the event to be the best Greek festival in SA. 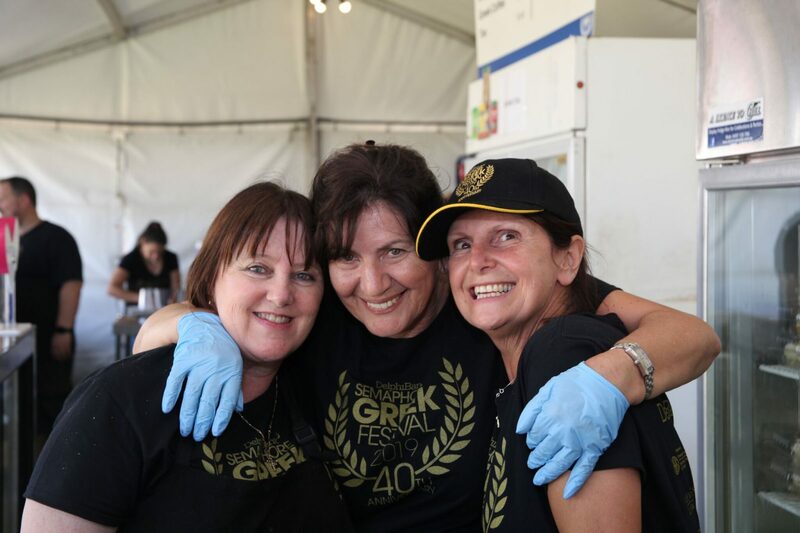 Many generations of over 325 local volunteers including grandparents, parents and children, ranging from the ages of 12 to 85, dedicated endless hours from the initial planning, to cooking traditional Greek food and delicacies, to serving the thousands of visitors attending the event, ensuring their adorned Festival continues its history as a true ambassador of multiculturalism in Australia. 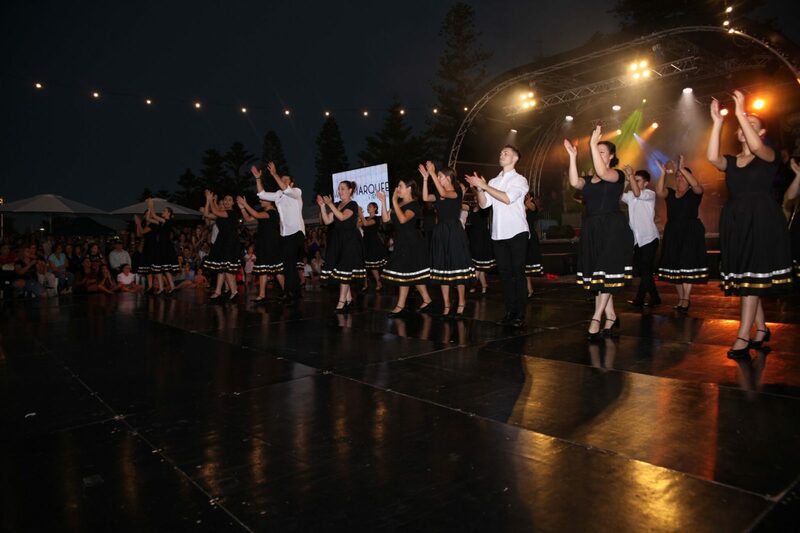 The younger generation took centre stage, with more than 200 children, members of traditional dance groups, bringing joy to the festival-goers, followed by local Greek bands Zeus and Greek Sydney-based singer Hara Dimitriou that entertained the crowds. It was heartening to see the number of young volunteers, some starting as young as five years of age. 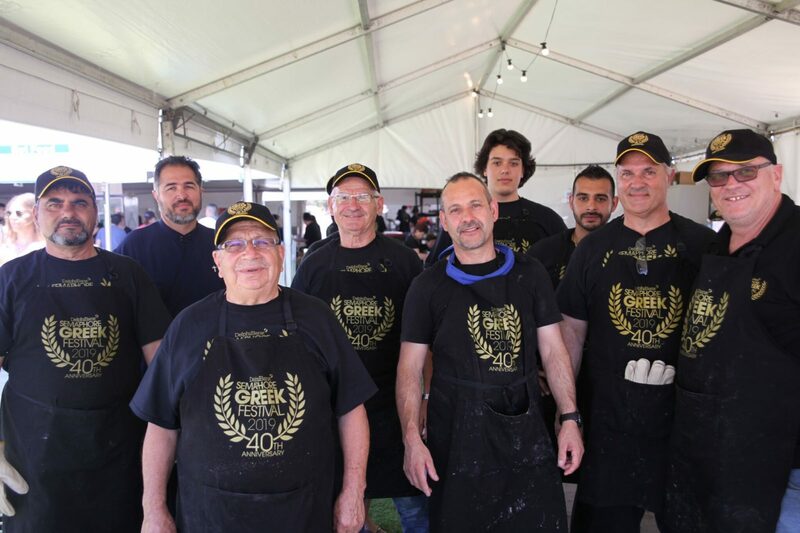 “Our team delivered a two-day event that broke all records,” said President of the Port Adelaide Greek Orthodox Community, John Douvartzidis, stating that the success of the festival relies on the soul and participation of its young and older volunteers. “They (volunteers) have always been the key to our success and we are proud that as a community we have developed a system that includes everyone and uses the strengths of each generation: the younger ones are in the front line uplifting the festival with their energy, feeling supported by the strength and rich experience of the older ones with their commitment, devotion and enthusiasm. They have now evolved into a strong group that drives the standard of the festival higher every year,” added Mr Douvartzidis. Apart from the 35,000 attendees who came through the doors during the two-day festival, prominent members of the South Australian community attended the official opening on Saturday night, including Governor of South Australia, His Excellency the Honourable Hieu Van Le, the Premier of South Australia Steven Marshall, His Grace Bishop Nikandros of Dorileon, Consul General of Greece in South Australia Georgios Psiahas, Leader of the Opposition Peter Malinauskas, Mayor of the City of Port Adelaide Enfield Claire Boan, Federal Member for Port Adelaide Mark Butler, Federal MP Steve Georganas, Members of the Legislative Council of Parliament of South Australia Irene Pnevmatikos and Connie Bonnaros and Chairperson of Inter-Communities Council of the Greek Orthodox Archdiocese in South Australia, Con Dalas. President John Douvartzidis together with all the volunteers who are the driving force of the Festival. 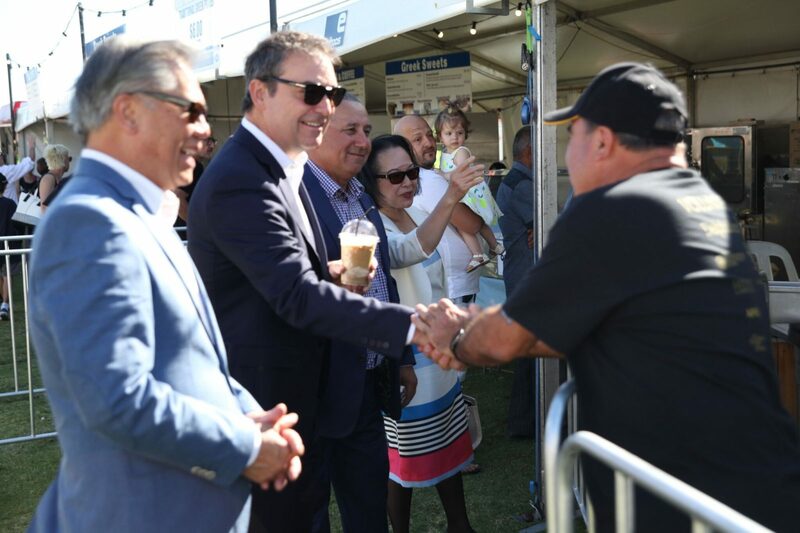 Governor Hieu Van Le SA together with Premier Steven Marshall are welcomed by President of the Port Adelaide Community John Douvartzidis and volunteers. “In Australia we all come from different cultures and we are stronger because we have this diversity in our population. We are certainly blessed to have such a harmonious multicultural environment here in SA, but this also gives us the responsibility to work hard to maintain an accepting community of hard-working people that remain passionate and dedicated to their own culture and at the same time embrace and invite others to be part of their own cultural identity. “I am incredibly grateful to be part of this milestone,” said Premier Steven Marshall. For the members of the Greek community who were not able to attend, local Greek radio station Radio ENA provided a comprehensive broadcast from the main stage. Just Gold designed the festival’s digital strategy, also hosting the virtual event on Semaphore’s social media. 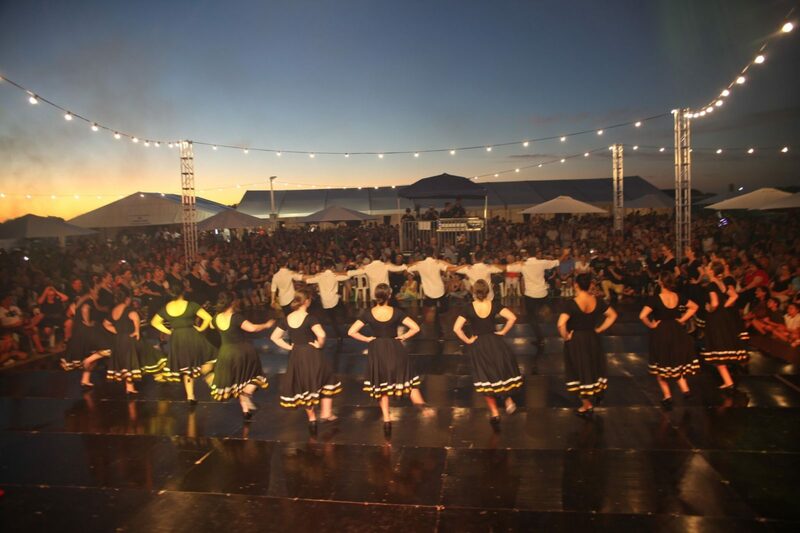 “This is the third year in a row that our team got to be part of this amazing festival. To us it’s more than designing a current digital strategy. 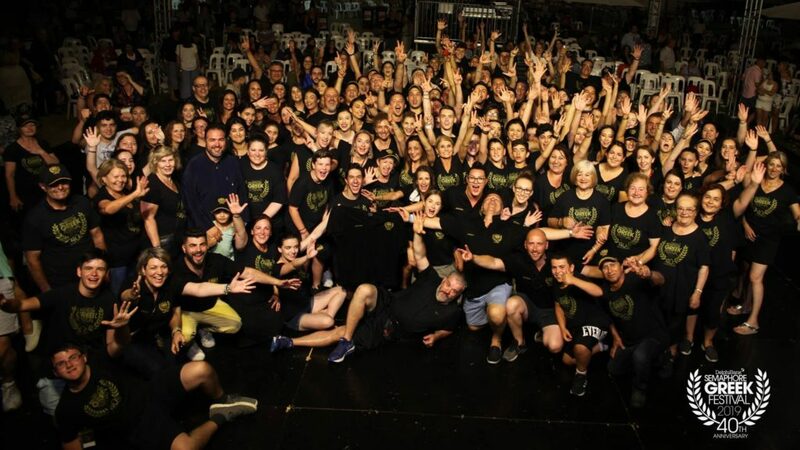 Our communication plan was based on our special relationship with the community, its people and their long-term vision,” said Just Gold’s CEO, Kyriakos Gold. Greek-Australian chef George Diakomichalis together with journalist Theodora Maios returned to the festival as MCs. “We would like to take this opportunity to thank each member of our community and every guest, Greek and non-Greek, that chose to celebrate with us last weekend. “This is us. A full generational circle of love that started so many years ago and will go on forever,” concluded Mr. Douvartzidis. It was fun, it was exciting, it was Greek!